We decided to close the ApparelManufacturer.com website in December 2013. Visit the clothing manufacturers directory here on Apparel Search. Apparel Manufacturer was an apparel industry search engine designed to search the internet for clothing factories around the world. From this engine you could search for clothing factories as well as apparel industry subcontractors. Members of the clothing industry had been able to search for garment factories producing fashion articles such as shirts, pants, shoes, handbags, sweaters, lingerie etc. Garment factory owners had been able to conveniently search for trim suppliers. For example, items such as hangers, zippers, fabric, thread, yarn, elastics, lace, etc. 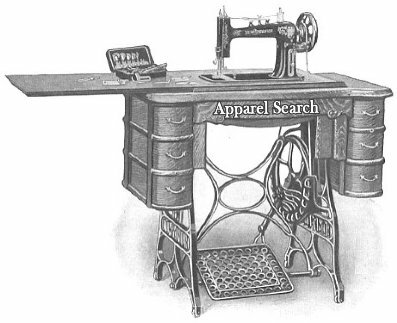 The Apparel Manufacturer search engine was primarily powered by Google. The Apparel Search Company tweaked the engine to fine tune the results.